Politico broke the news earlier today that President Donald Trump has decided to end the Deferred Action for Childhood Arrivals (DACA) program, which had provided deportation protection and employment authorization for registered undocumented immigrants who had been brought to the United States as children. The program had been implemented by the Obama administration in 2012, and enjoys broad popularity in the United States. Trump had promised to end DACA on the campaign trail, but had been flip-flopping on the issue since his inauguration. 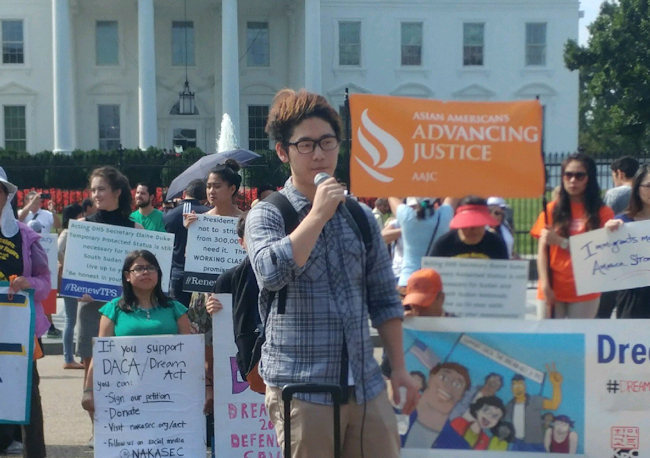 However, facing threats from the attorneys general of ten Republican states, Trump now appears to have decided to eliminate the DACA program, throwing the fate of nearly 800,000 so-called “Dreamers” — including at least 18,000 Dreamers from Asian countries — into question. President Donald Trump is poised to make a decision next Tuesday on the fate of the Deferred Action for Childhood Arrivals (DACA) program, which offers protection from deportation as well as work authorization for some undocumented immigrants brought to America as children. 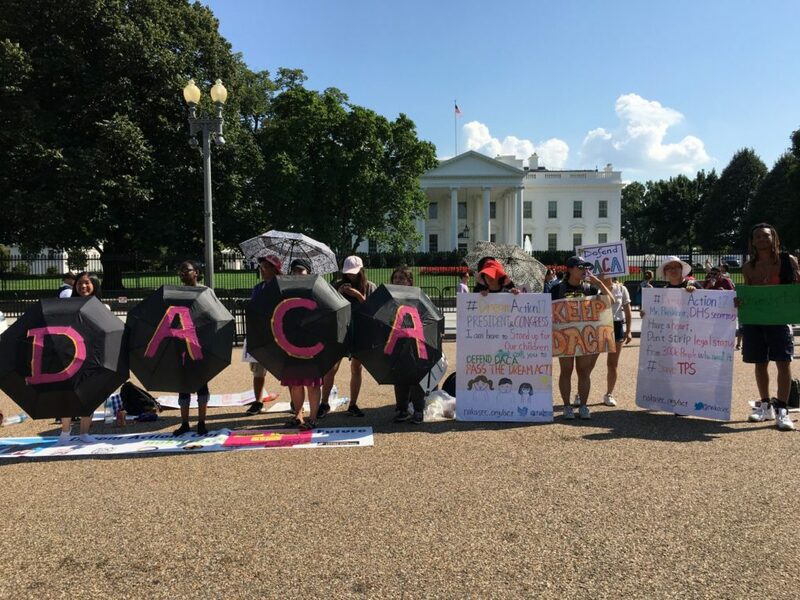 DACA was implemented by the Obama administration in 2012 and enjoys broad popular support, but Trump campaigned on a platform that included repealing the measure.